Proper diagnosis is critical to the effective treatment of vein disease. 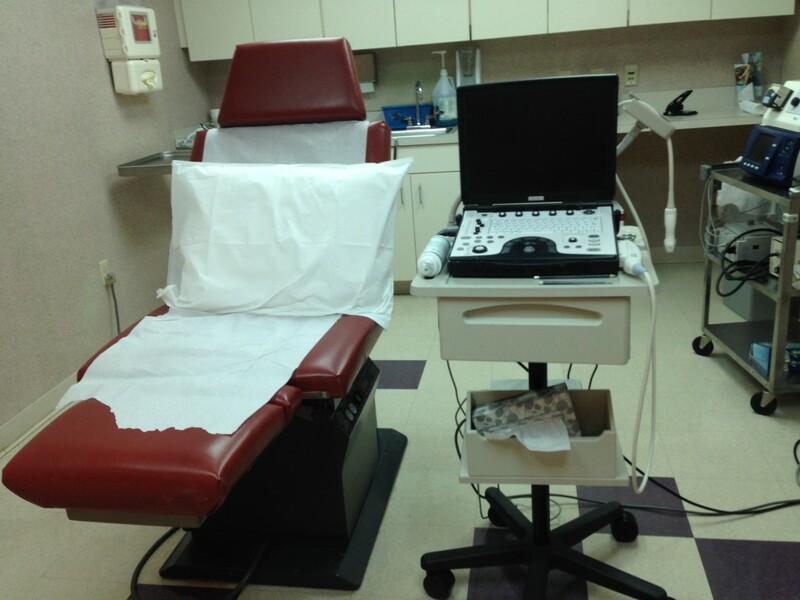 Here at our vein clinic, we use an advanced ultrasound test known as Duplex Vein Scanning in order to identify veins with abnormal valve functions. The estimated time for this test is typically 30 minutes to 1 hour and is usually covered by you insurance.